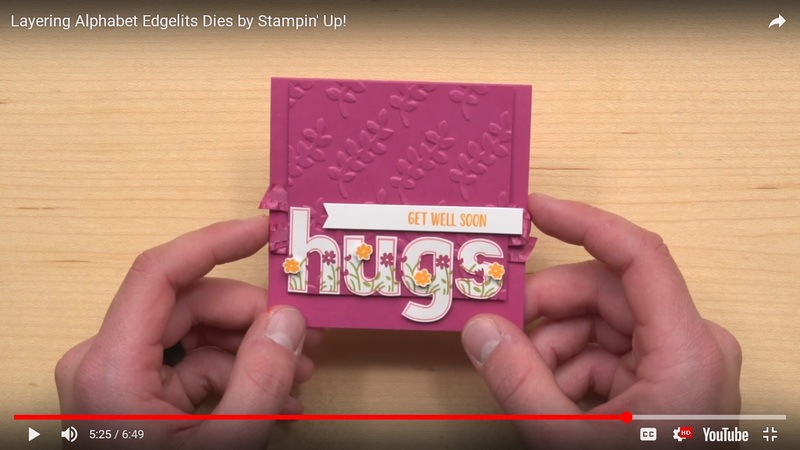 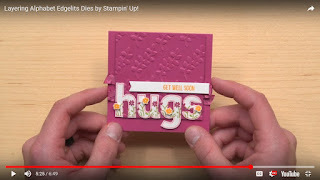 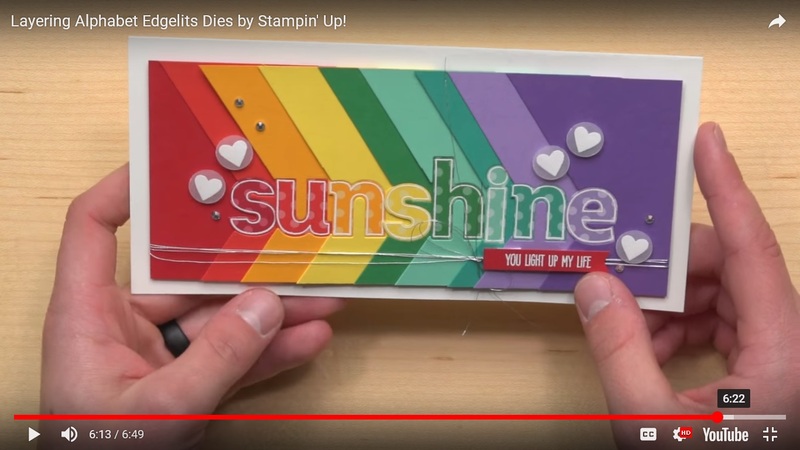 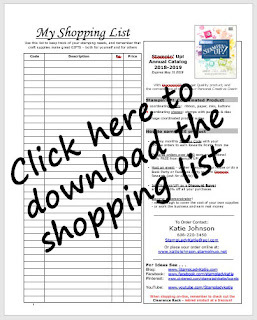 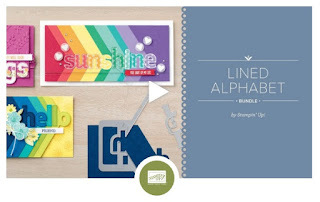 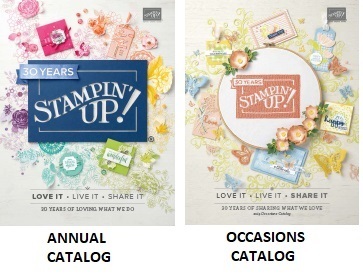 I'm so excited that StampinUP has a new set of Layering Letters Edgelit Dies. 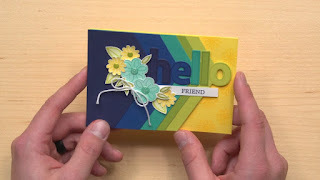 These dies allow you to make cascade projects like this card. You can also use the dies to make cut-outs of individual letters.